SUSE Priority Support resolves problems quickly and seamlessly collaborating with SAP Support during a full 18 months. 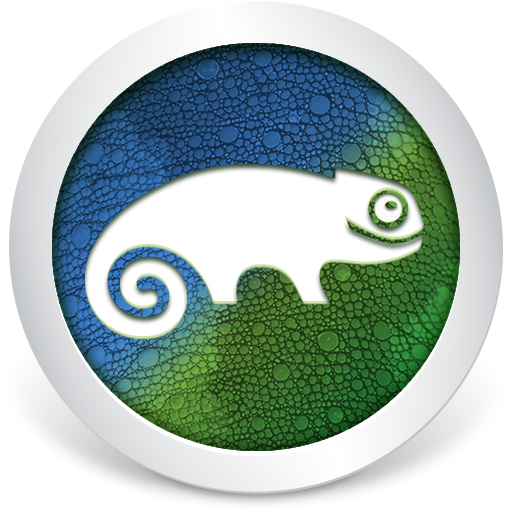 Add SUSE Linux Enterprise Live Patching Extension to perform system patching without rebooting. This saves the cost of downtime and increases service availability for your SAP applications.